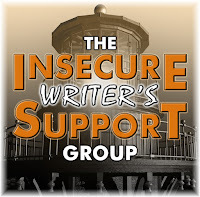 The Insecure Writer's Support Group is the brainchild of Alex J. Cavanaugh. 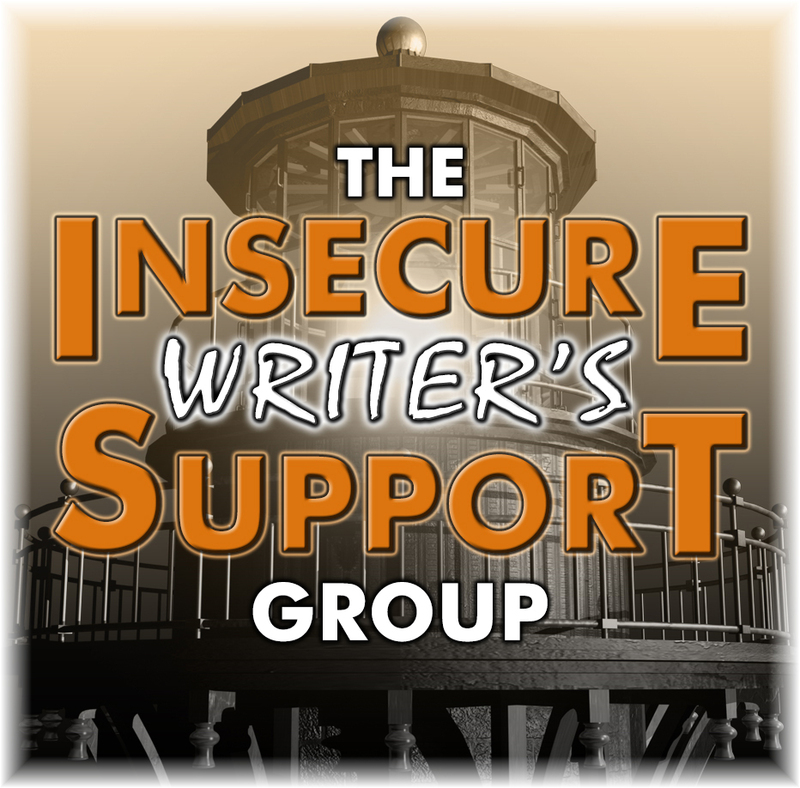 He, his clones, minions, friends, and fellow authors make it an amazing event every month. September 5 question - What publishing path are you considering/did you take, and why? I'm in the process of making this decision. I'm close (not there but close) to thinking that I know enough to consider publishing my stories. Now I have to decide if I want to query or self-publish. There are many advantages to both. I am definitely a bit of a control freak, but I also like having experts in my corner and there is lots about the process that I don't know. Covers and formatting are 2 examples of things I don't know much about. Can I learn to do them? Probably. Will they be at a professional level? Not sure. So, even more decisions to make, things to learn. I'm glad I like learning new things! As many of you know I have a family member who has recently required emergency surgery and is now in the long recovery process. This is going to take up a lot of my time for the next several months so my publishing choices will be on the back burner for a while. No worries, though, I'll get there when the time is right. How about you? Are you a control freak too? Isn't nice to have experts in your corner?